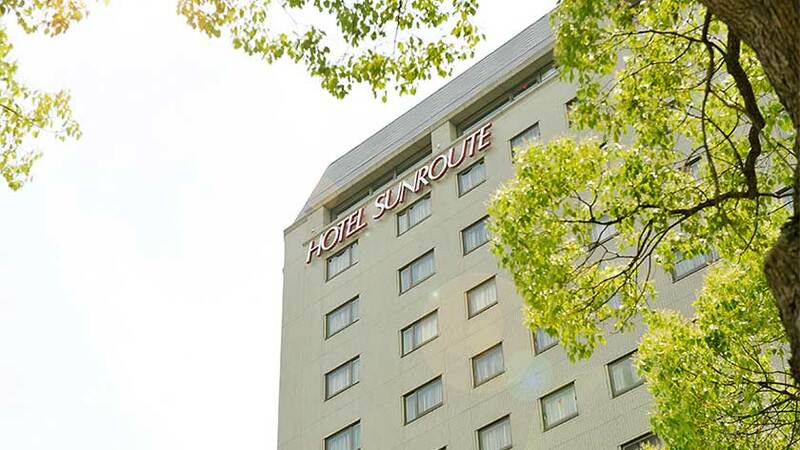 Located only 400 meters from Hiroshima Peace Memorial Park and 600 meters from the Atomic Bomb Dome, Hotel Sunroute Hiroshima is located ideally for sight seeing in Hiroshima. 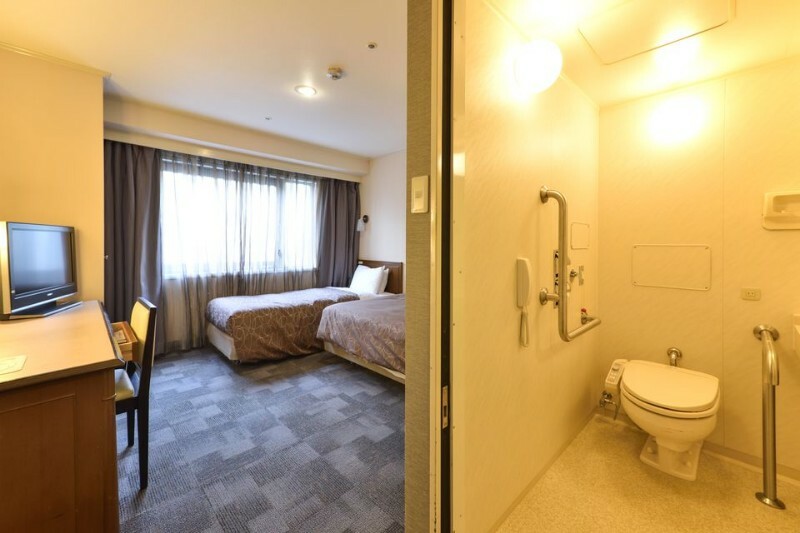 Free WiFi is available throughout the property and the front desk is staffed 24hrs. 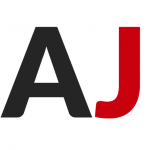 In addition to the on-site bar, the hotel has two restaurants. The Italian restaurant Viale offers a view overlooking the beautiful Peace Memorial Park from the 15th floor, and Kissui has traditional kaiseki ryori (set of dishes served on an individual tray) that incorporates the tastes of the seasons to accompany views of the Peace Memorial Park and Motoyasu River. 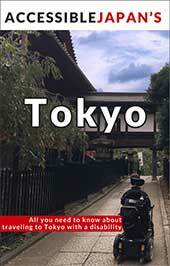 The hotel is a 2-minute walk from Chudenmae Stop on tram and bus lines. 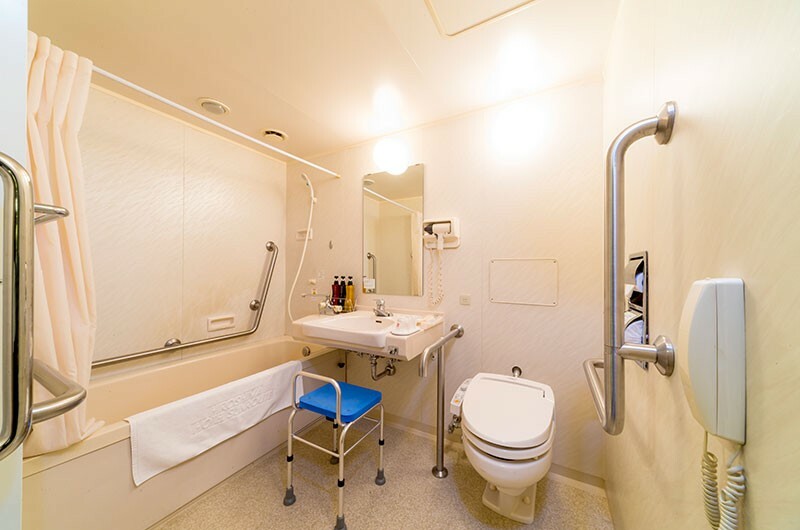 Hotel Sunroute Hiroshima has two wheelchair accessible rooms with widened 90cm doors. 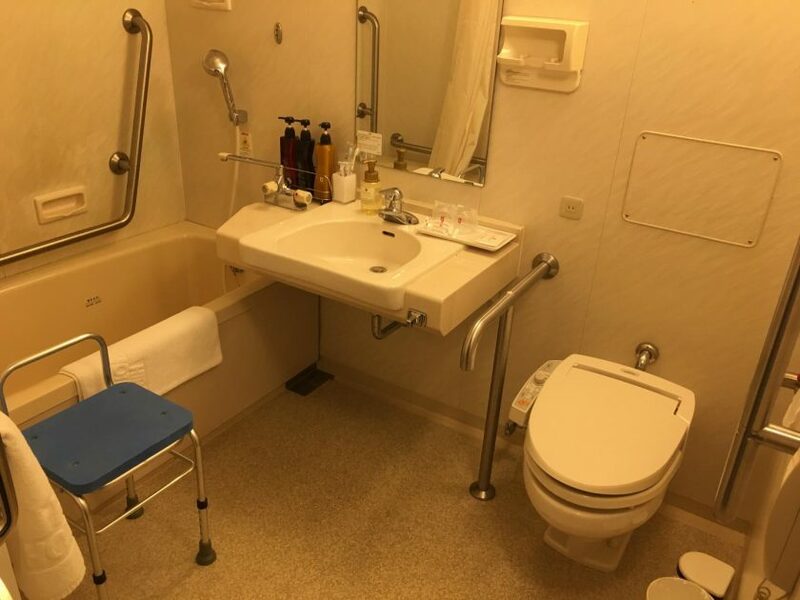 They are only listed on the Japanese version of the website and referred to as a “barrier free room”. 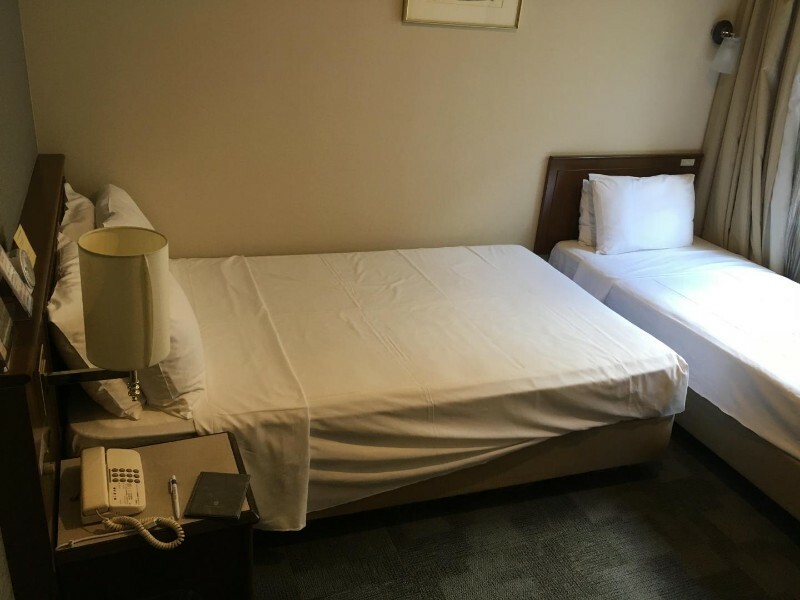 The rooms are 21㎡ and have twin beds (one is 120cm wide, the other is 90cm).